a case which has already been decided by the Supreme Court or a High Court. Prizes for this competition are sponsored by the Nani Palkhivala Foundation. Vishwa Lochan Madan v. Union of India (2014) 7 SCC 707, AIR 2014 SC 2957.
the opinion of judges, whose decision in this respect will be final. 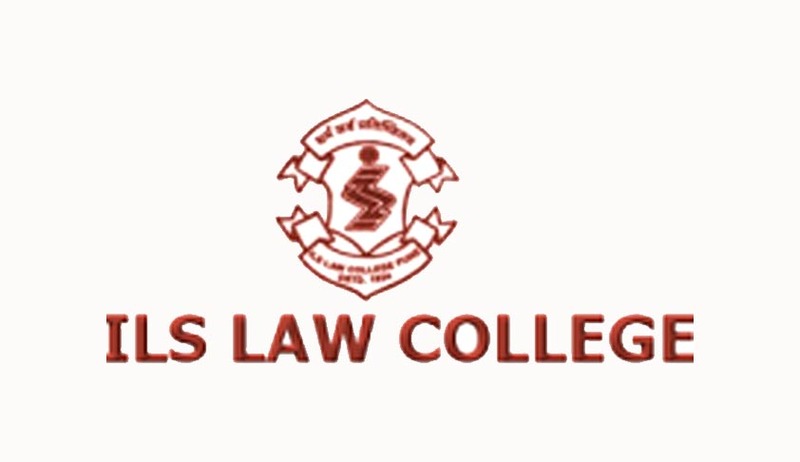 drafts in the ILS Law College. exact dates will be communicated to the participants before 10 February 2015.
reveal your identity or of your institution. Prepare and print the alternate judgment. Send a soft copy of your alternate judgment in MSWord format by email to centreforpubliclaw@gmail.com, with “Alternate Judgment” in the subject of the mail. The printed and soft copy of the alternate judgment, letter and payment must reach us on or before 25 January 2015.